Calendula is known as bacteriostatic meaning that bacteria do not thrive in its presence. 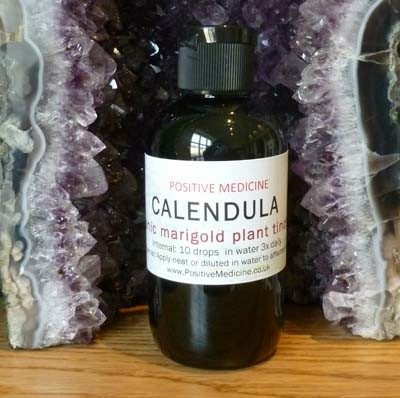 The Calendula marigold is good for skin and encourages healthy healing of cuts and cracks. Historically Calendula was considered to stimulate the impulse for tissues to heal, reduce inflammation, speed granulation rate and promote cleanliness. It was not recommended alone for deep wounds because it is considered so efficient that it might, like Comfrey, seal it up too quickly, before the underneath tissue is completely healed, so Calendula is often combined with Hypericum to create the mix known as Hypercal. 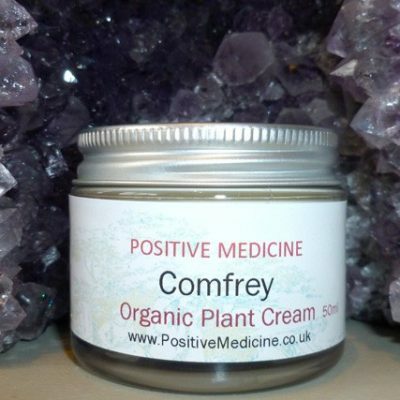 It is used in a healing lotion to soothe perineal tissues after childbirth. Calendula tincture can be diluted to make a lotion or compress or a few drops added to bath-water. 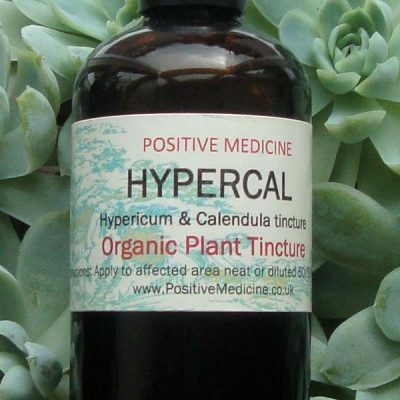 Calendula tincture has a historical reputation for soothing any areas of sore skin, treating all sorts of inflammations and rashes, sunburn & minor burns. 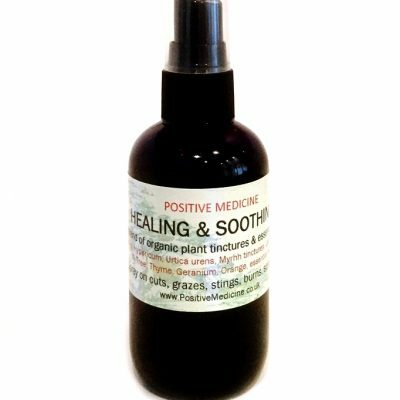 Taken internally it is cleansing and healing and very good for the lymphatic system. It has shown benefit in the treatment of cystitis & infections. It combines well with Myrrh as an antiseptic lotion. History: Calendula was a medicinal and food herb of the Greeks, Indians, Persians and the Romans, who are said to have introduced it to England. The petals were used in broths and salads and gave colour to foods such as butter and cheese. The common name is attributed to the Virgin Mary; Mary’s Gold. The Botanical name was derived from the word Calendar, as the flowers are said to bloom at both Cal-ends, ie. always in bloom. Marigold was a popular pot herb in the middle ages and mentioned by Culpepper, Gerard and other herbalists as a comforter of the heart and spirits with many healing uses. Science: Phyto-pharmacalogical studies of calendula extracts have shown anti-inflammatory, anti-viral and anti-toxic properties. In 2004 a randomised trial in France that compared Calendula with other topical applications concluded that Calendula was highly effective for the prevention of acute dermatitis of patients undergoing post-operative irradiation for breast cancer. A 1990 trial compared topical calendula with other products for ulcers and concluded that Calendula prevented secondary infection and reduced wound sizeby 30-40% in four weeks. A 1991 trial compared topical calendula with other products skin products on a group of women receiving radiotherapy after breast cancer surgery. The Calendula dramatically reduced inflammation and pain and compared most favourably with the previously used products. Calendula tincture is such a fantastic healer for my skin.